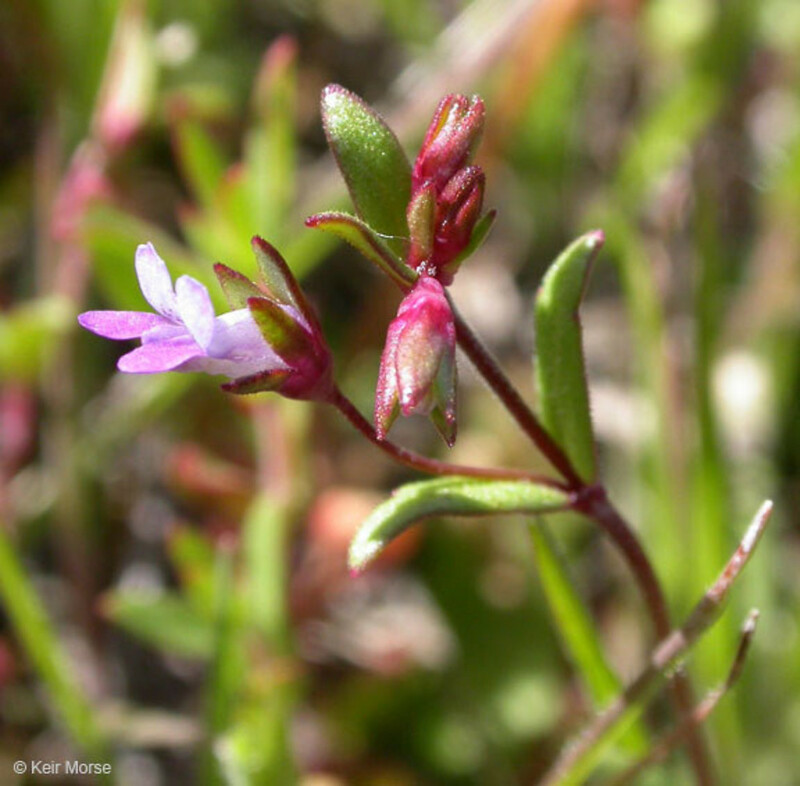 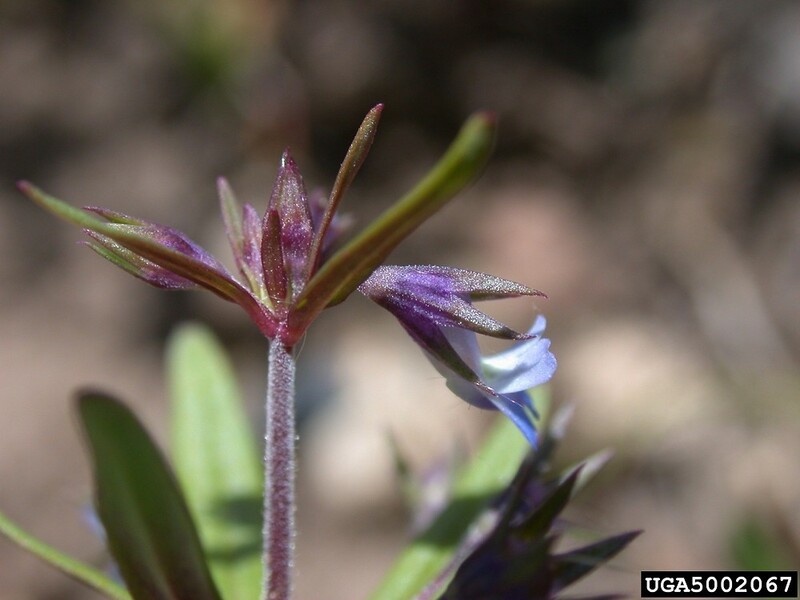 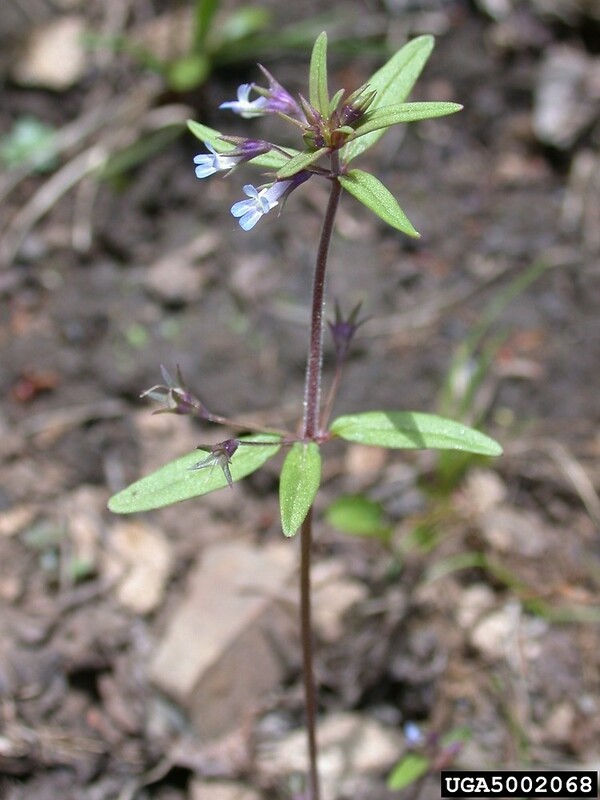 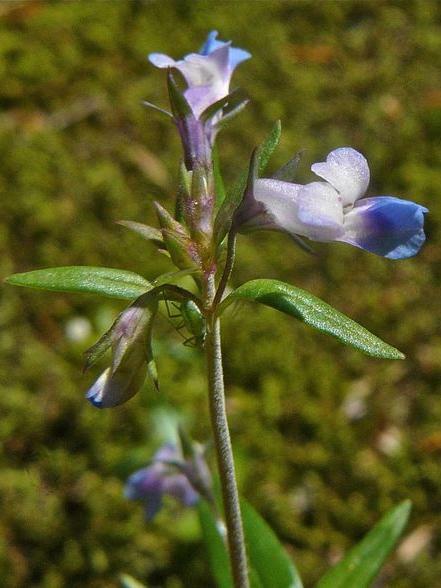 Small-flowered blue-eyed Mary is a native annual herb found more commonly in woodlands of the western U. S. Its native status in New England is uncertain, where it has been collected only a few times in Massachusetts and Vermont and may no longer exist. 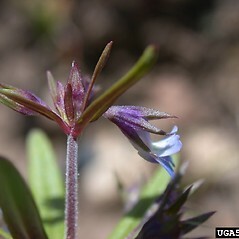 It inhabits cliff bases, talus, woodlands, dry roadsides. 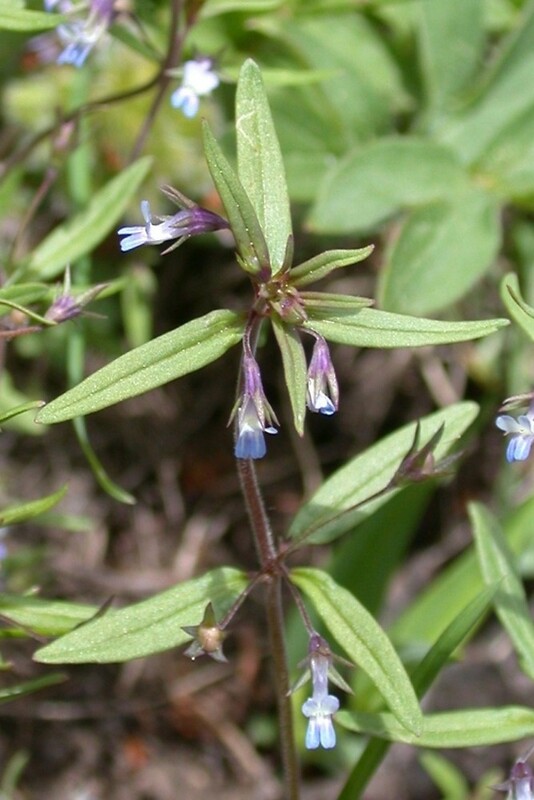 Its evocative name comes from its shimmering purple-blue flowers borne on long stalks among the whorled leaves. 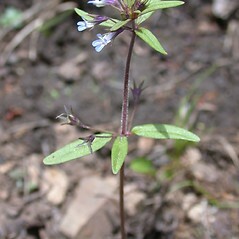 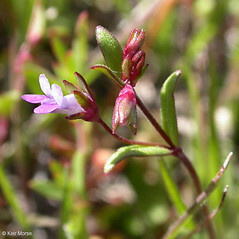 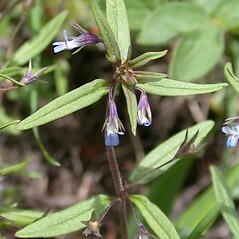 small-flowered blue-eyed Mary. 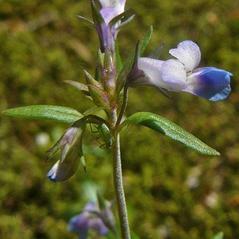 MA, VT. Cliff bases, talus, woodlands, dry roadsides.